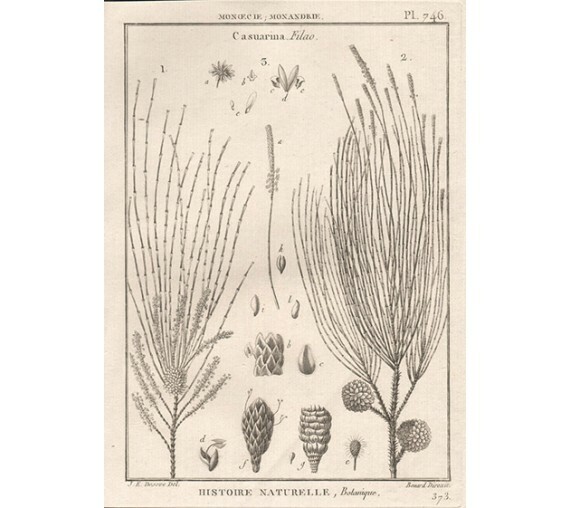 From Histoire Naturelle, Botanique part of J.B.A.P.M. 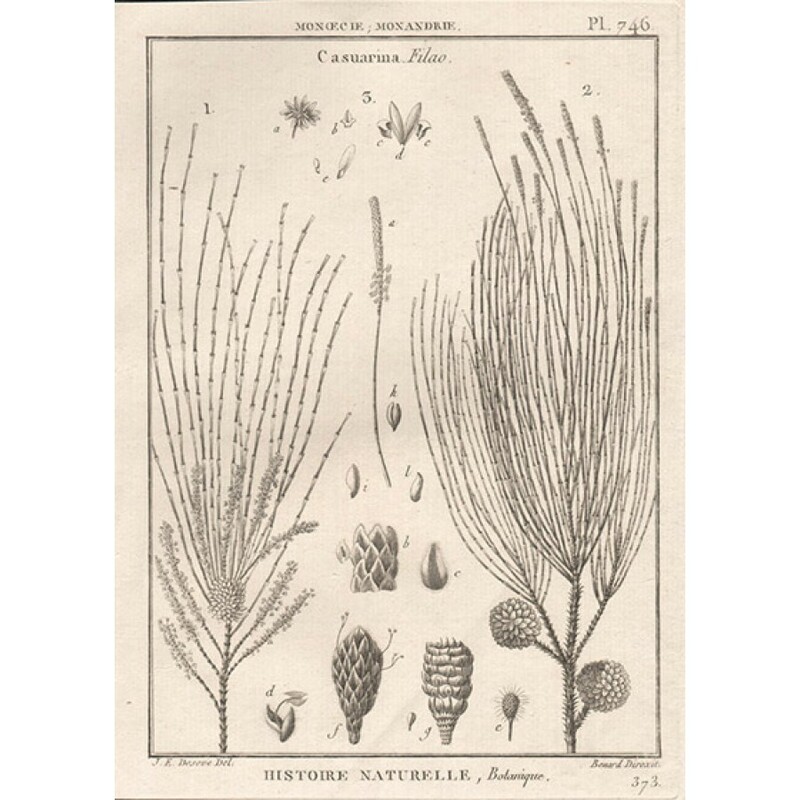 de Lamarck & J.L.M.Poiret, Tableau Encyclopedique et Methodique. 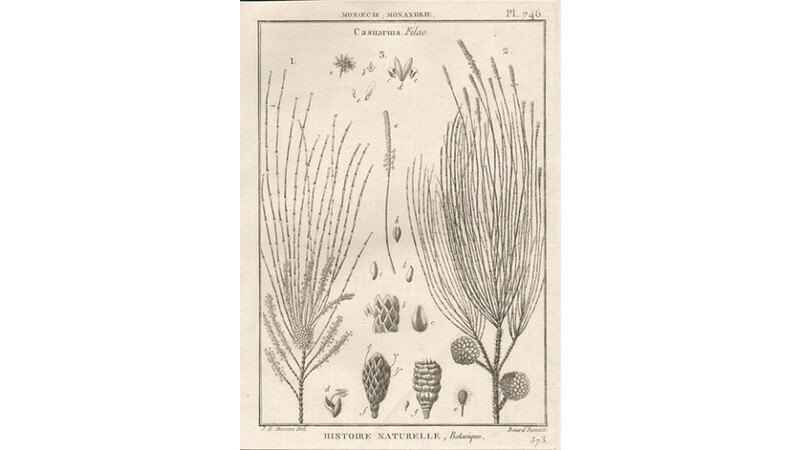 Botanique published in Paris 1791-1834. Trimmed within platemark on the left hand side and partially along platemark at top and bottom. One very light crease.